Another highly successful FACE Conference has come and gone. Thank you to our wonderful hosts at the University of Worcester for putting on such a well run conference (including a fantastic social programme!). We’ve brought together the voices of a few delegates/FACE Executive Committee members to share their thoughts. I greatly enjoyed the 25th FACE conference in Worcester, thanks in part to fabulous weather and great organisation. Reflecting on the train home I was struck by two things: first the importance of passionate commitment in our work to challenge inequality and address disadvantage through education – this was manifestly demonstrated in Jacqueline Stevenson’s keynote, and shockingly missing from Nicola Dandridge’s. The former’s willingness to challenge current practices to ‘level the playing field’ in terms of widening access was a refreshing riposte to an OfS presentation which (depressingly) played out the same old shibboleths and denied any moral responsibility for the causes of disadvantage. Second was the continuing enthusiasm of colleagues across the sector to explore ways of improving life chances for all by addressing attainment gaps. It felt like (it has to be said) some of our younger colleagues were no longer willing to accept the stubbornly persistent inequalities. This is good news, and I look forward to learning more about progress in Sheffield next year. 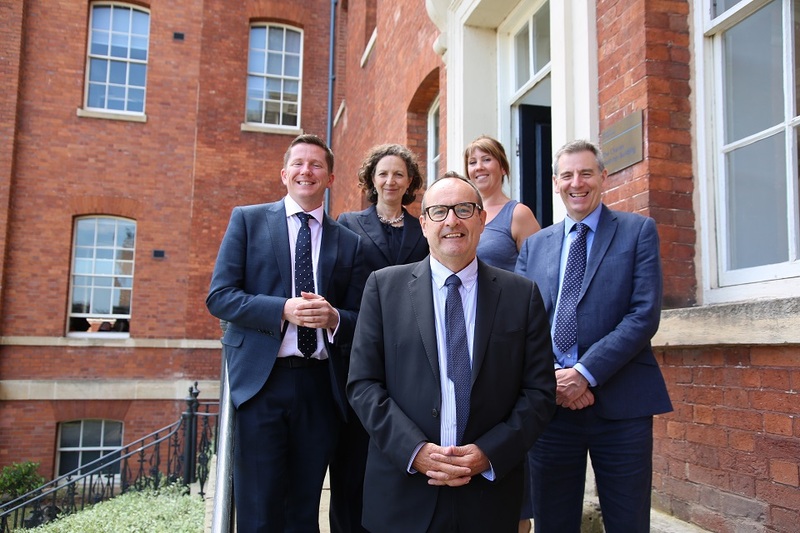 Collegiality – as always there was a lovely warm atmosphere (and I don’t just mean the heat!) The opportunity to share challenges, opportunities and successes with colleagues from across the sector can never be underestimated. This year in particular, there was a real sense of being ‘in it together’ at a time when substantial change continues to impact widening access and lifelong learning. I think the annual sing-song on the coach after the gala dinner (led by Deirdre) captured the collaborative spirit of the event! Exposure to research and scholarly practice – the quality and range of papers, workshops and presentations this year was particularly outstanding; FACE continues to provide opportunities for collaboration and learning between practitioners and researchers. Self-development – as always, I learned so much and had the welcome opportunity to reflect on my own practice. In particular, keynotes by Jacqueline Stevenson and Kate Carruthers Thomas raised challenges and questions about prevailing narratives, language and approaches to widening access, which provided many of us with real food for thought. Thank you Worcester. Sheffield Hallam 2019 is already in the diary! The FACE conference has become one of the highlights of my year. As usual the conference in Worcester was a rare opportunity to engage with thought provoking discussion and debate and hear from practitioners and academics who are testing the limits and crossing the boundaries of fair access and participation. Equally as valuable, particularly at such a time of churn and change, was the chance to chat informally with like minded colleagues. The overwhelming impression I came away with is a sense of solidarity in the face of this uncertainty, and feeling part of a true community of practice. See you July 3-5 2019 at Sheffield Hallam University!